Wall: 1⅛” This small, fluted metal pan is used to make traditional brioche breads. It may also be used to make mini tarts and quiches. Set of 12 molds. 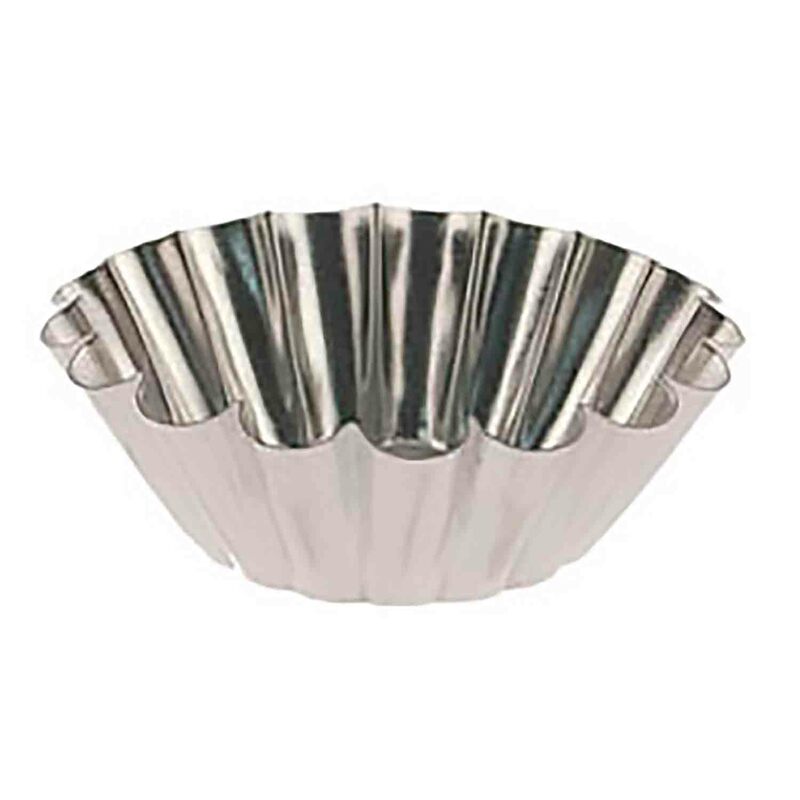 This small, fluted metal pan is used to make traditional brioche breads. It may also be used to make mini tarts and quiches. Set of 12 molds.